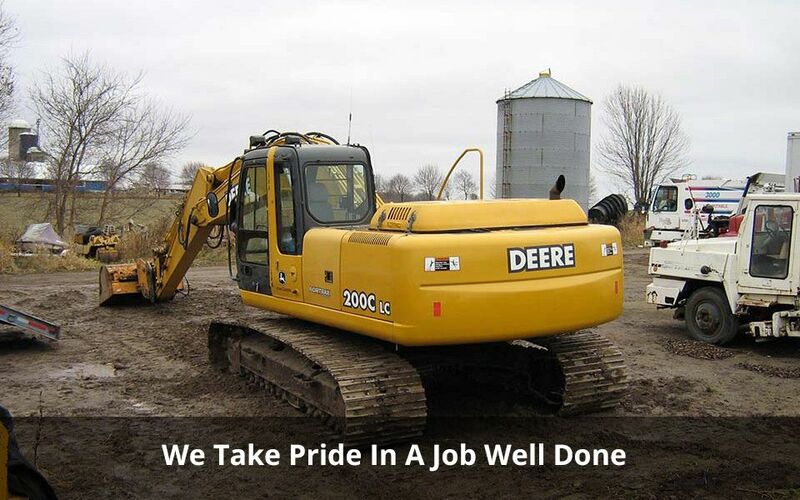 Terry Hewitson Enterprises has been serving the residents of Wellington County for over 18 years. 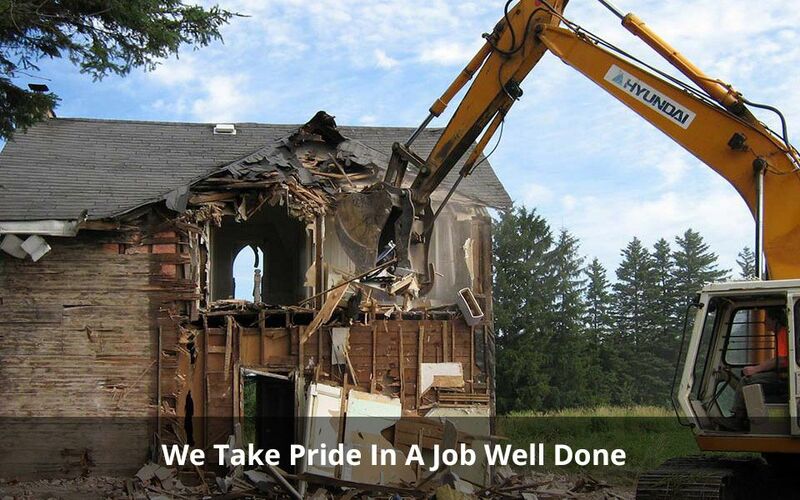 As a family-owned business, we take pride in a job well done. 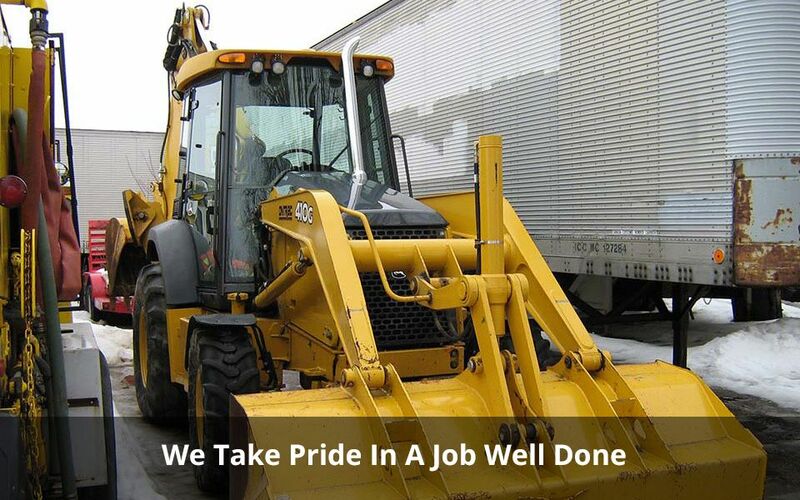 We like to focus on the little details, adhering to schedules and deadlines. 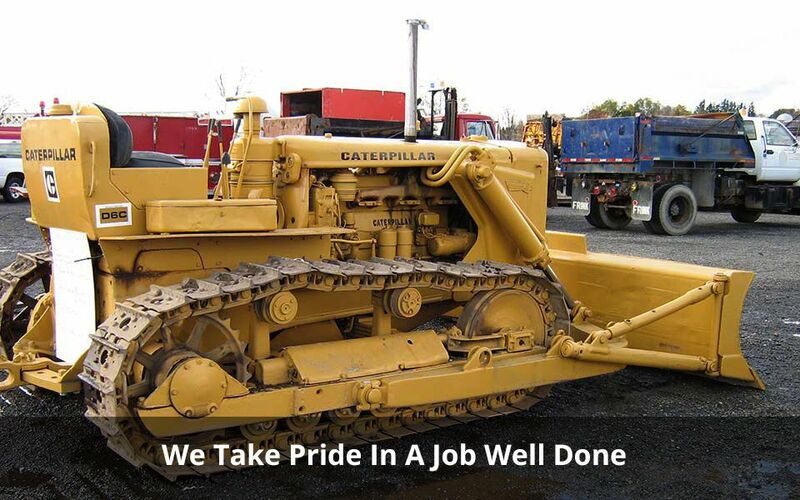 Our commitment to quality doesn’t go unnoticed. 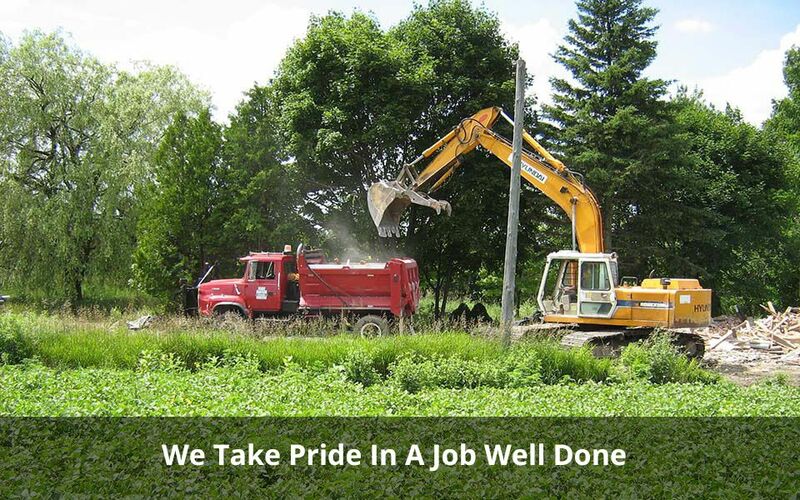 In a letter from the City of Guelph thanking us for our snow removal services, the City wrote, “We received many compliments regarding our winter control response, many directly attributable to your activity.” Experience the Terry Hewitson Enterprises commitment to quality and call us now for an estimate or to book an appointment.